How much for a korowai? This is a question we get asked at least once a week here at the Hetet School of Māori Art. "My (loved one) is (graduating, getting married, retiring, etc) next month. I'd like to give them a korowai. How much please?" Before I answer that question - write down what your guesstimate is. You can compare your guess with my answer at the end. A truckload (literally) of flax leaves and a few bird feathers plus some dye. Natural dyes are free. The cost of power for preparing them is nominal. Chemical ones will cost around $100. Here's where most of the real cost sits. 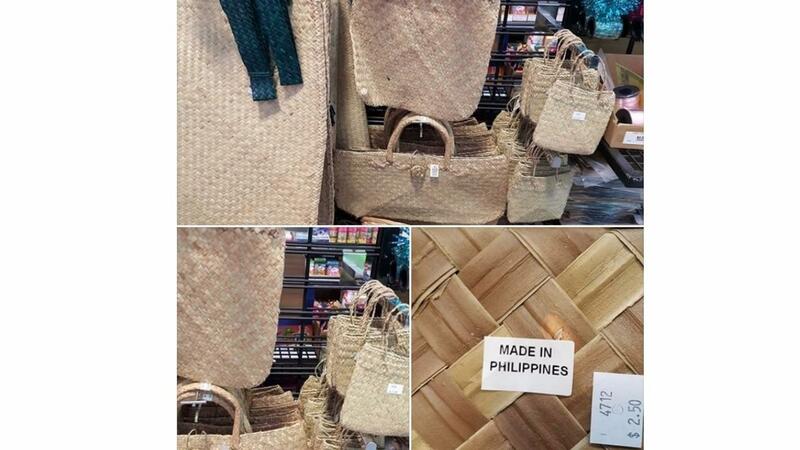 It's been happening for years - cheap imported baskets masquerading as 'kete'. 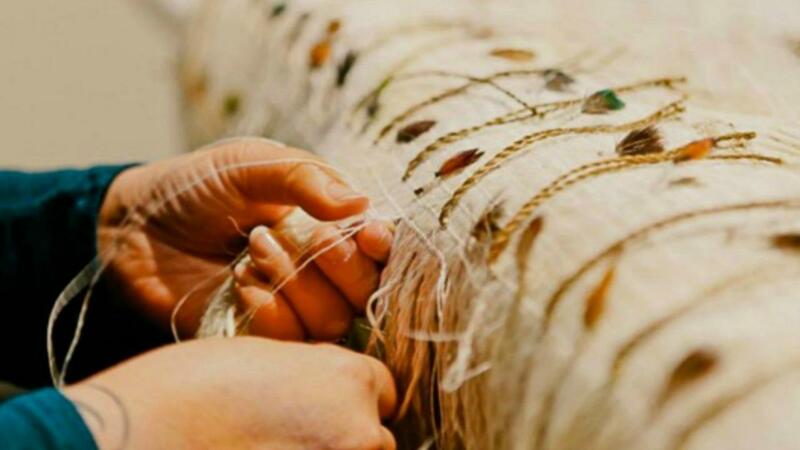 Now it's time to take a stand for Māori weaving and Rāranga weavers. 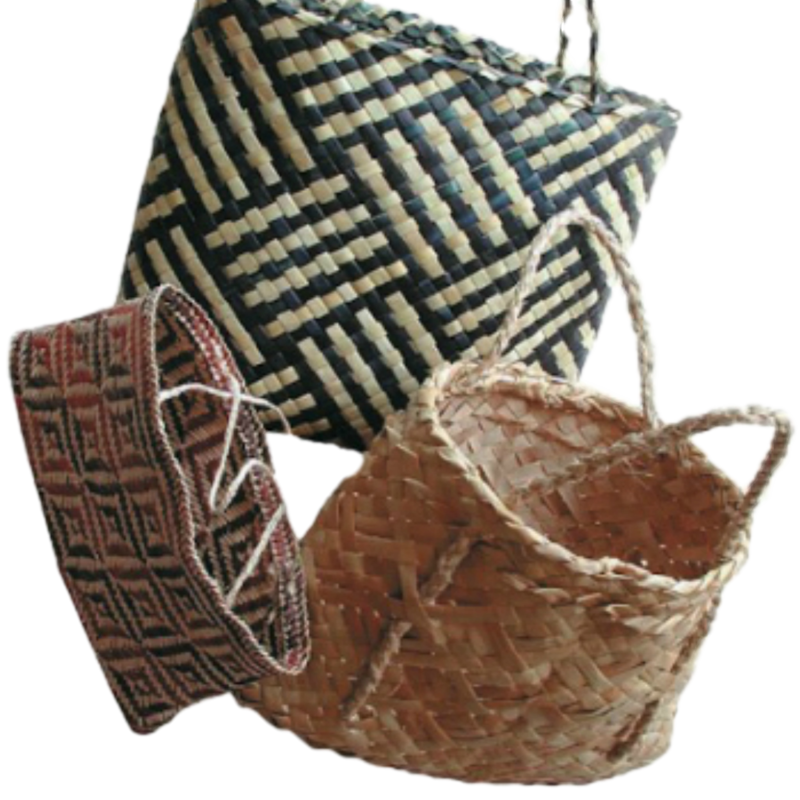 THE Baskets pictured below ARE Kete woven by hand using the Rāranga - Māori basketry technique. Kete is the Māori word for carrying basket. It is not a transliteration of kit. 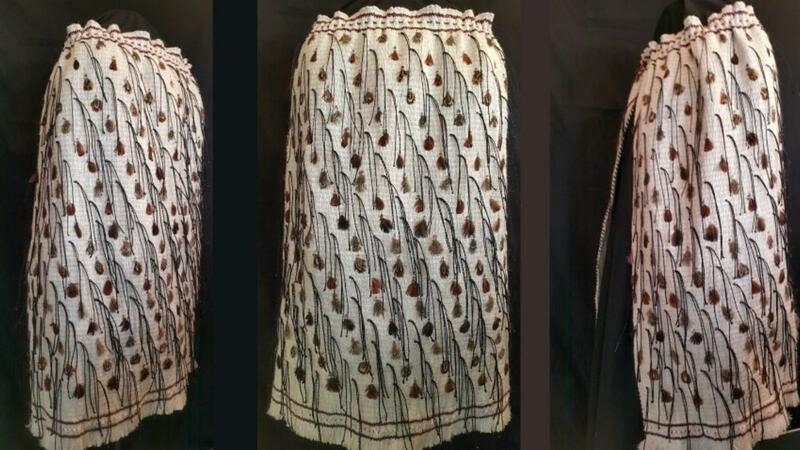 It is a Māori word for a basket woven from plant material using the Rāranga Māori weaving technique. Other plants are also used to weave kete. These include pingao (a yellow coastal grass) and kiekie (a plant that grows in the bush at the base and on the trunks of trees). 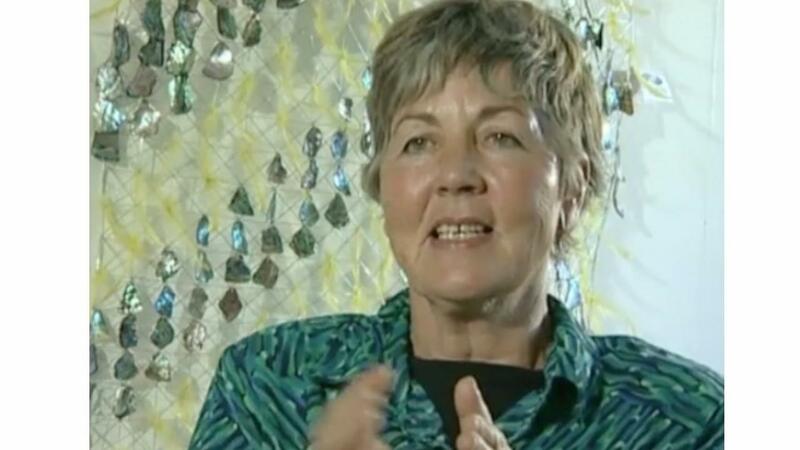 An interview with Māori weaver and artist Erenora Puketapu-Hetet recorded by Te Papa National Museum shortly before she succumbed to cancer in July 2006. We are grateful for this record of her thoughts at that time. In the Next Intake for Kākahu. Did you know that Rourou and Kono Are Not The Same?